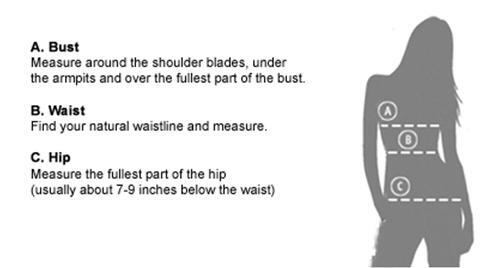 You may then know if you are in size Small, Medium, Large or XL. 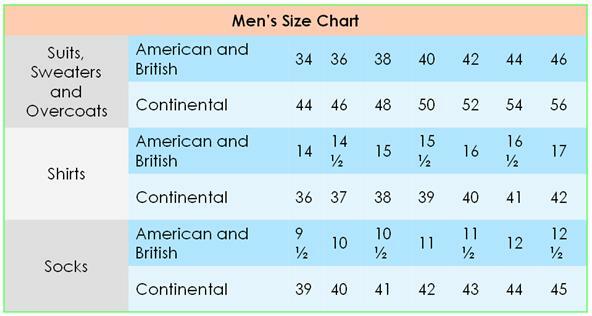 You may also check what US Size you are in if you have already known your country size. 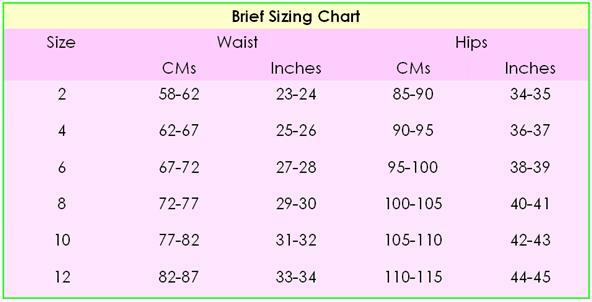 We also have a brief size chart for Men.